Whenever I can get a glass of it I’ll have it just the same. As if it wasn’t already the best city ever, did you know that Portsmouth basically put the brewing industry on the map? Our home on 121 Bow Street used to be the domain of brewery-tycoon Franklin ‘Frank’ Jones, who was as close to royalty here as you could get back in the day. Born in Barrington, NH in 1832, Jones, the fifth of seven children, yearned to pursue the American Dream. At the young age of sixteen, he moved to Portsmouth and started out by working at his brothers stove store in 1849. Eventually, he took over the entire company in 1854, proving his ambition and foreshadowing his later success. He would go on to be the head of many other businesses around the area, but it was the brewery that completely reshaped his career as well as his reputation. In 1858, Jones partnered with John Swindell, who had originally started the brewery which was called “Swindell Brewing” at the time. But a few months later, Jones bought him out and turned the declining business around, thus crowning it as the “Frank Jones Brewery.” In its day, the brewery was untouchable, and became a part of history when it produced 150,000 barrels of ale in 1882, making it the largest in the entire country. 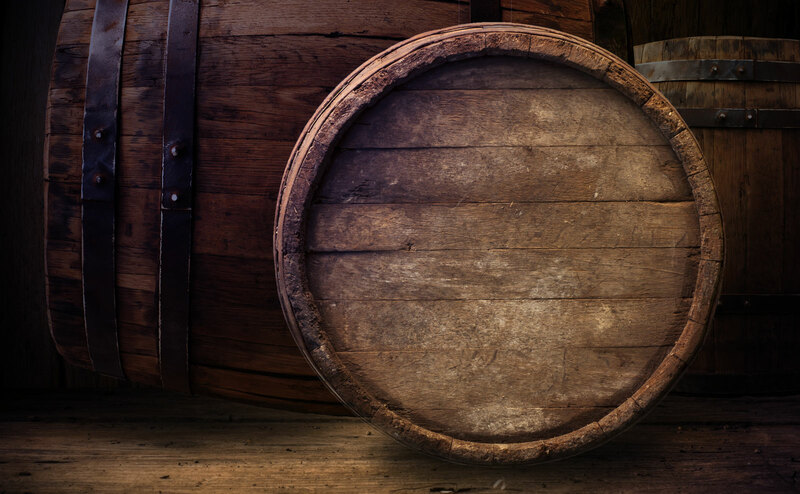 However, it was in 1896 when it hit its peak by brewing 250,000 barrels – an unbelievable 7.8 million gallons – of ale. It was so successful and so massive that they even opened up a Boston location. Although Jones sold the brewery to British investors in 1889, the business met a fateful demise during Prohibition, which went into effect in NH in 1917 (and which I’m sure wasn’t too much fun for anyone). Besides investing in the Rockingham Hotels and the Wentworth by the Sea, Jones also went on to serve the town as Mayor in 1867, and in 1875, he became a member of Congress for two years. However, it was his ale-endeavors that we admire him the most for. Most of the buildings in his brewery still exist – you can find some of them off of Islington Street, near CVS and Hannaford – but of course, our favorite location is the Catchfire Creative office! You can even try an original Frank Jones Ale at the Frank Jones Restaurant and Pub in Barrington. He changed the industry forever and set the bar high for the brewers that came after him, leaving a true legacy behind not only in Portsmouth, but in our country, too. Although Budweiser may be the king of beers, Jones was certainly the king of ales.